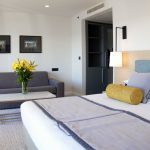 Neptune Hotel, a modern Dubrovnik’s hotel that operates within the Importanne Resort, will enter the season completely reconstructed. 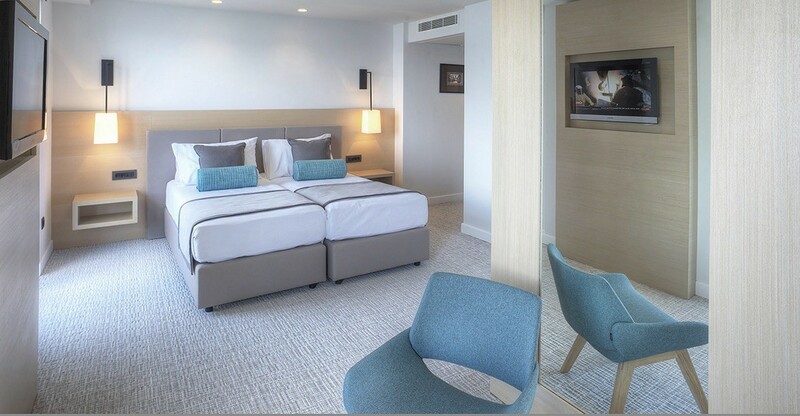 Consequent to these renovations, the hotel now offers even more comfortable and luxurious vacation to its guests. The hotel has 91 accommodation units with a total of 186 beds. 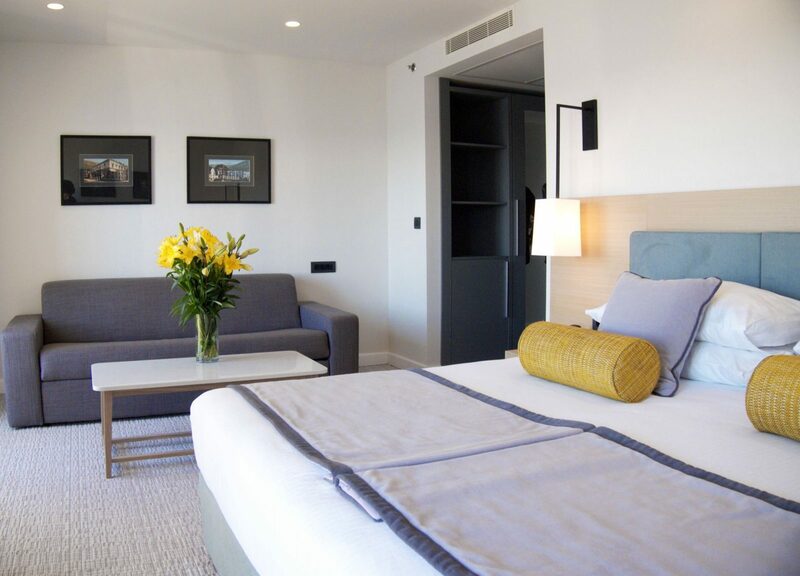 Each guest will be provided with maximum convenience, comfort, functionality and the possibility of relaxation. 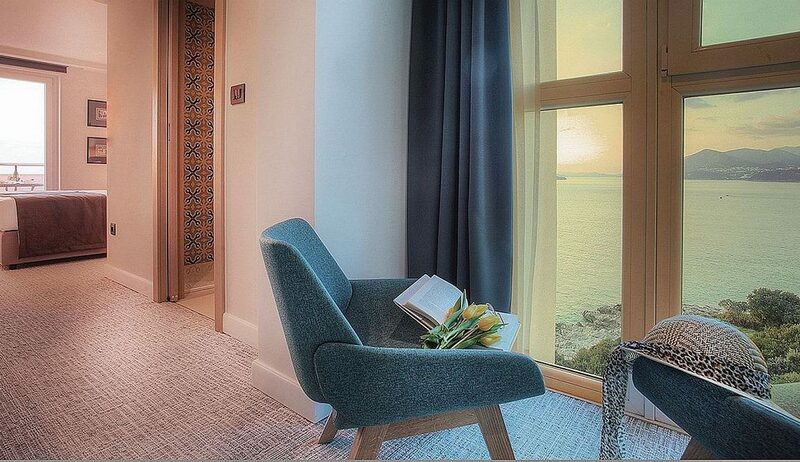 Guests will be able to enjoy their time on the balcony overlooking the sea, and use WiFi Internet, which is free for all users. Hotel Neptun is located on one of the most attractive locations of Dubrovnik – at Babin Kuk. 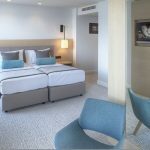 Its beauty is highlighted with the Croatian products that were used for the interior of this hotel. Dubrovnik roads will be closed during the weekend!